When I went to see the national team play against CFC de Madrid at the Rizal Memorial last month, I did so confident in the knowledge that it was a 4 o’clock kickoff and that in most likelihood the match would be over by 6 in the evening. All credit to the organizers, the final whistle blew probably just a quarter past 6; and my companion and I were briskly striding outside the stadium moments later to go home. Well, not straightaway; I was already starting to feel the pangs of hunger and thought we would find a restaurant somewhere close to the bus station so that we would not have to worry about finding food when we got home. It is a short enough distance from Vito Cruz to Buendia; but it was a Saturday evening and I was wary about traffic along that stretch. It sometimes used to take all of 30 minutes to negotiate when I was in college. True enough, there was traffic build-up approaching the Taft-Buendia intersection. Fortuitously, the driver of the jeepney that we took had a lot of savvy and made a detour into a side street to avoid the traffic. We were in front of the bus station just before seven. There was a Mang Inasal right across the bus station. Since it was not even seven yet, we did not feel pressured to eat quickly. In my mind, I was setting the target of being back in Lipa at the latest by 9:30. Done eating, we crossed the street over to the bus station. 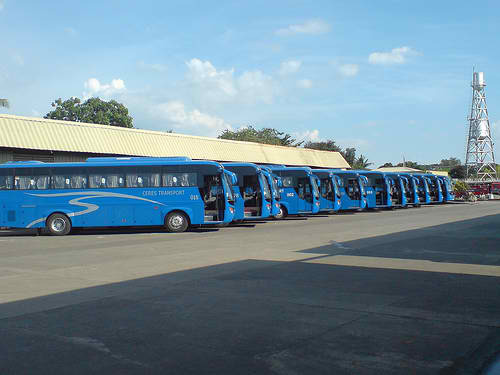 From habit, my eyes immediately and instinctively scanned the front windows of the parked buses to look for those bound for Batangas City or Lemery. My companion, though, had other ideas; and soon he was ushering me to a Lipa-bound bus. Although I boarded the bus, I did so with trepidation. In the old days, Lipa-bound buses were few and far between; and these were often the dilapidated buses that stalled along the way. The one we boarded was air-conditioned and sat two across. It was very comfortable and even had video on board. I had not taken a bus at the Buendia bus station for the longest time; but apparently my companion knew what he was doing. The bus left on the hour, he said; or when it filled up. The bus was a quarter full when we boarded. I had resigned myself to watching the video that was showing, but to my surprise the bus filled up in less than a quarter of an hour. We, therefore, left the station at a quarter past seven. The stretch from Taft to the national highway was laboured; but the moment we entered the highway, traffic was remarkably light for a Saturday evening. The bus rolled along at good pace. Soon, the conductor came along and handed us two tickets. Before long, he was done distributing tickets and returned to collect payments. When he came to our side, I handed him bills and said, “Lipa.” He paused, raised an eyebrow and looked for a moment as though I had something that he did not quite know what to say to. So, he silently dug into his pocket for some change and gave these to me before moving on. When he had moved on to the row behind us, my companion mumbled that the conductor was probably surprised that I had told him our destination. I was, in all honesty, just trying to be helpful. In the old days, I used to marvel at conductors who went from front to rear asking for destinations and then returned to give each passenger a ticket and collect payment working from memory alone. The old conductors, in particular, were sensational. The younger ones, on the other hand, always needed help. That was why, when the conductor of the bus we were in approached, like I said I was only trying to be helpful. Except, my companion told me matter-of-factly, everyone in the bus was bound for Lipa. Something did not immediately connect inside my head. 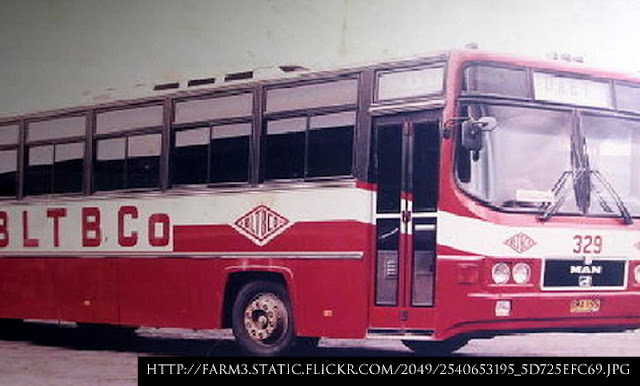 The Lipa-bound buses that I used to take from Pasay before would exit as did other buses from the SLEX up the Calambâ ramp; and then do the town-to-town routine. By the time these buses left Tanauan, it was not uncommon for them to have less than ten passengers still on for the drive to Lipa. Then, my brain finally functioned. You mean we are driving on to the STAR toll-way via the connecting road from the SLEX? Yes, my companion nodded. I honestly did not know; and in the ensuing moments came a couple of realizations. 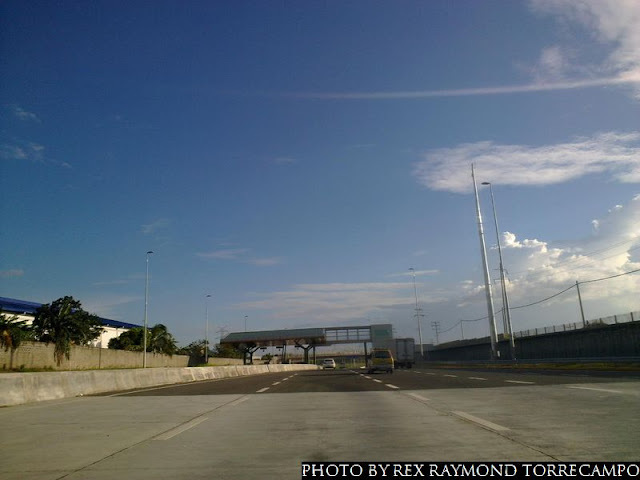 First, the distance from Lipa to Manila – and vice-versa – had started to approximate distance as the crow flies because of not only the STAR but, more significantly, the new stretch of road that connects it to the SLEX. Second, the shortened travel time has stimulated commuting between the two cities; enough, at any rate, to make a direct bus route viable in a way that was not previously possible. 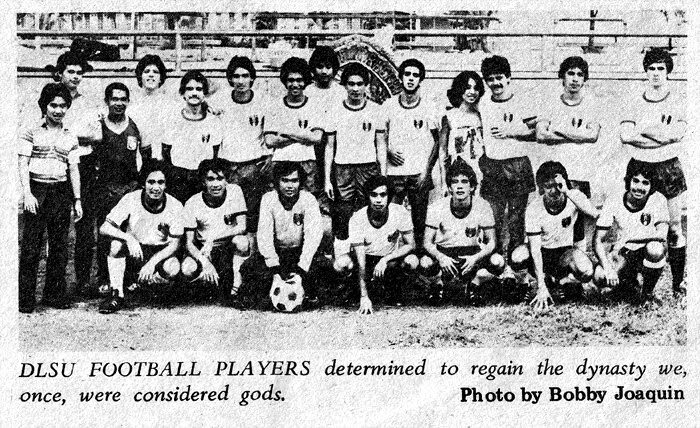 Employees and students who commute to and from Manila is not a new phenomenon. That said, with this direct service, they can leave after breakfast and be back home in time for dinner time if they so desire. In the old days, one had to leave at dawn and return back home late at night. This is not true anymore. It also goes without saying that the same applies to those who live in Manila but work or go to school in Lipa. Before long, the bus we were on turned right to leave the STAR and head for the toll gate in Tambô. I checked my watch as I was about to disembark. It was not even 8:30 yet. From the moment we entered the national highway from Buendia to the Tambô exit took us almost an hour flat. The young, who will have no basis for comparison, will not understand why I find this so remarkable. I started making the same trip back when I was a freshman college student in 1975. The SLEX was still under construction; so buses went the long route passing the towns of Calambâ, Cabuyao, Sta. Rosa, Biñan, San Pedro ang Muntinglupâ. The entire trip – one way – took all of three hours.